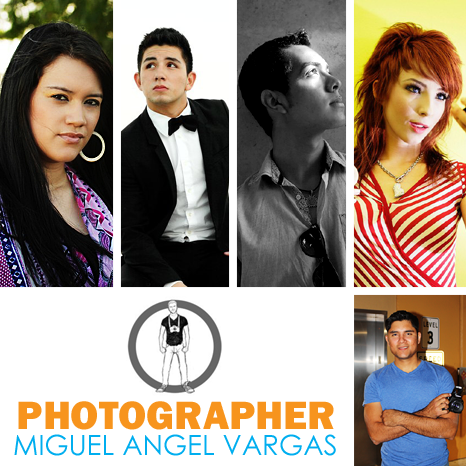 This week’s Podcast features our full-interview with local Photographer Miguel Angel Vargas. You can check out samples of Miguel’s work, and find his contact info on his Website, or his Facebook Page. You can also see Miguel in action on YouTube. Harlingen; Cheapest City in Us? A recent article in Bloomberg Businessweek's website declares Harlingen Texas to be the cheapest place to live in the entire Country. I don't live in Harlingen, but I've visited the city on several occasions, and I have to say, I get the same feeling driving into the Harlingen that I get when I walk into a Macy's; I know the prices are reasonable, but there are cheaper stores in the mall. I've lived in Rio Grande City for over ten years now, and it's impossible for me to imagine an area with a lower cost of living than Starr County. The first apartment I ever rented had a monthly price tag of $175, just to give one example. I'm sure that their figures are solid, but the report the Bloomber article is based on was put together in Arlington, Virginia, by people who (I assume) have never set foot in the Rio Grande Valley. If living on a budget has taught me anything over the past few years, it's that the numbers on paper rarely accurately apply in the "real world" when it comes to something as unstable as living expenses. 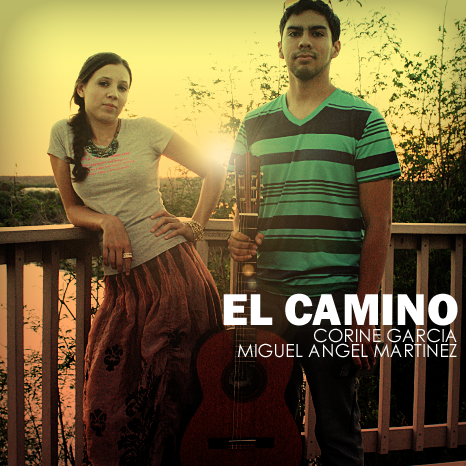 This week, Corine and Miguel team up to perform the classic, "El Camino". You can check out the music video on Corine's YouTube Channel, Download the video Here, or via our FREE Podcast. In this week’s podcast we talk to Olga Adame, and Sonia Arriaga who are the local entrepreneurs who will soon launch the Rio Grande Valley edition of the reputable Mexican magazine; Maxwell. Plus local blogger/historian Eduardo Martinez shares some little know stories of valley history. Anyone who frequents local coffee shops, bookstores, and waiting rooms here in the Rio Grande Valley, is well aware that there is no shortage of locally published newspapers, and magazines. That being the case, any new publications hoping to break into the market must, by necessity, have some pretty outstanding features to shake-up the industry. 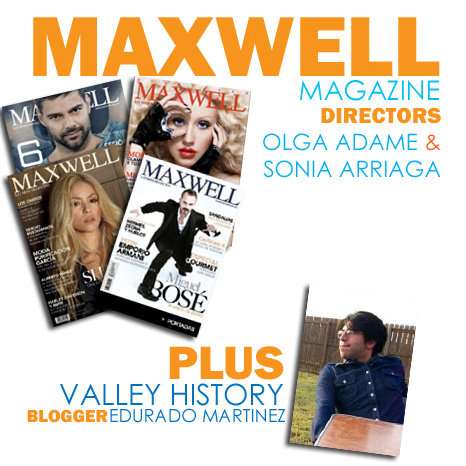 Entrepreneurs Olga Adame, and Sonia Arriaga believe the RGV version of Maxwell Magazine will do just that. Olga, and Sonia listed some of the key features that they believe will make Maxwell a unique publication in the Rio Grande Valley. Maxwell magazine has been around in one form or another for almost a decade. In that time, it has established itself in the Mexican magazine industry as a leader in the lifestyle, and entertainment genre with a reputation comparable to U.S. publications such as Vogue, and Vanity Fair magazine. Maxwell magazine is a paid publication which will be featured in the official magazine sections of local establishments, offering local advertisers an opportunity to accurately target their desired costumer base. Being a paid publication also allows Maxwell the ability to offer greater quality editorial content. Although originally from Mexico, the Rio Grande Valley edition of Maxwell magazine will feature both English, and Spanish articles, which will make it perfectly suitable for the diversity of the valley. Maxwell magazine, will strive to make their publication a well balanced composition of local advertisements, and editorial content. It will feature businesses offering the highest quality products, and services in the Rio Grande Valley as well as articles, and interviews of local individuals actively, and successfully pursuing their passions. You can learn more about Maxwell Magazine by visiting their Official Website, or by following their official FaceBook Page. 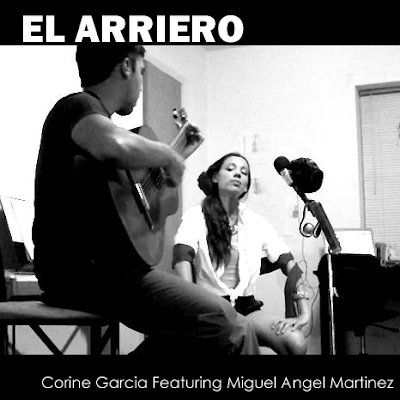 This week, Corine teams up with Miguel Angel Martinez to perform the Spanish Classic “El Arriero”. You can watch this video on Corine’s YouTube Channel or Download it to your iPod or iPhone via our FREE Podcast. In this week’s podcast, F.A.M.E. 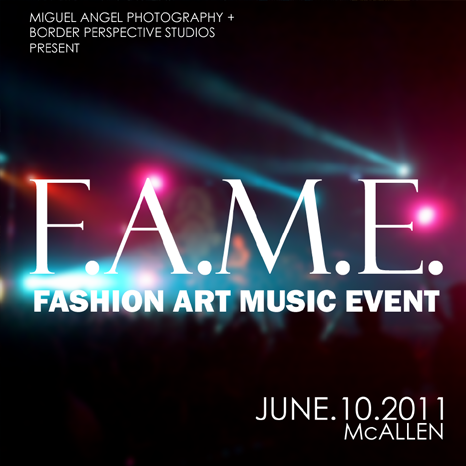 Talent Directors Myra Chaves, and Carlos Cabrera give us an all access account of the scene behind the curtains of both Fashion Shows, plus event creator Miguel Angel discusses the possibility of F.A.M.E. 2.0. 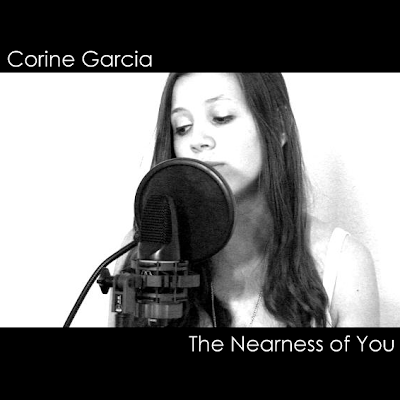 This week, Corine teams up with Eden Perez to produce "The Nearness of You". You can Download the video Here: HD Version, Standard Version, watch on YouTube, or download via FREE Podcast. We’re proud to announce that local musician, and long time friend, Corine Garcia, has decided to produce a weekly podcast/web-series on the newly created Border Perspective Network. 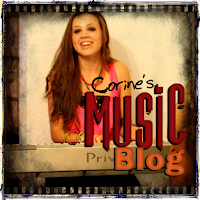 The new show, ‘Corine’s Music Blog’ will feature weekly musical performances by Corine, and guest performers. You can follow the show on this site, the below mentioned links, and/or via our FREE iTunes Podcast. A new episode will be uploaded every Monday. 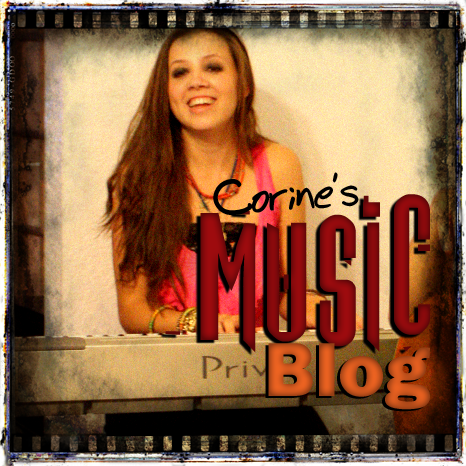 You can stay updated with all of Corine’s latest musical adventures on her tumblr blog, and keep in touch with her on her FaceBook Page. 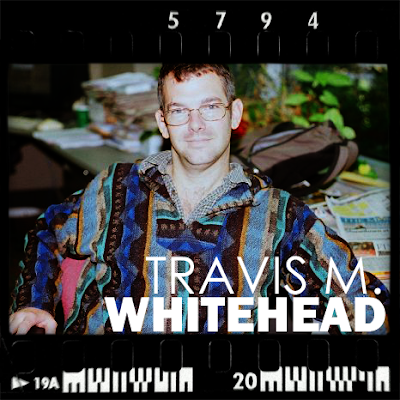 This week's podcast features an interview with local award winning journalist Travis M. Whitehead. Aside from being one of the most consistent writers for major Rio Grande Valley publications, Travis is also working on a book which highlights the people, and the art of Michoacan Mexico.